Air Force Commission Admission Test (AFCAT) is a written exam conducted by Indian Air Force twice every year to induct officers in the IAF. 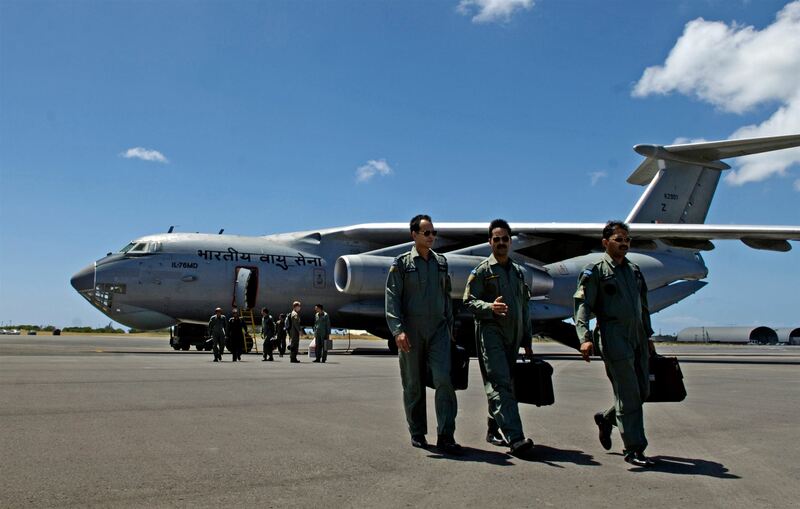 Indian air force invites application for AFCAT ground duty branch from a candidate aged between 20 to 26 years as on 01 Jan 2018 that is born between 02nd Jan 1992 to 01st Jan 1998 (both dates inclusive). 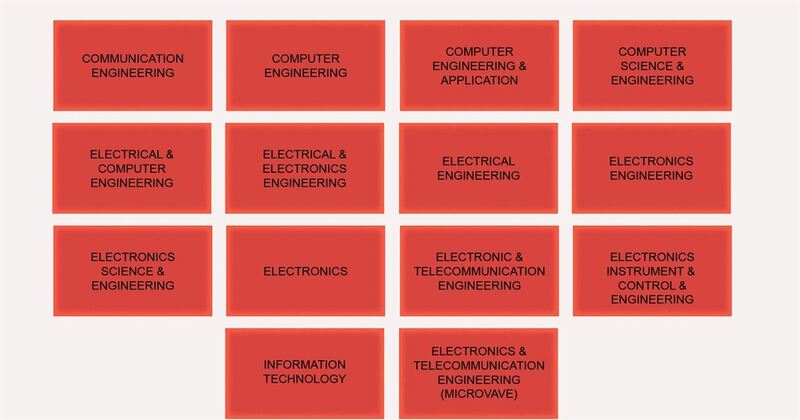 A candidate should score minimum 60% marks each in Physics and Mathematics at 10+2 level and a minimum of four year graduation / integrated postgraduation qualification in Engineering / Technology from recognised University Aeronautical Society of India or Graduate membership examination of the Institute of Electronics. Telecommunication Engineers should have minimum of 60% marks or equivalent in the below mentioned boxes. A candidate should have minimum 60% marks each in Physics and Mathematics at 10+2 level and a minimum of four year graduation / integrated post graduation qualification in Engineering / Technology from recognised University. Aeronautical Society of India by actual studies with a minimum of 60% marks or equivalent in the below mentioned boxes.